Up to 95% of EU member states’ trade (by volume) is transported by sea and 20% of Global Trade passes through the Gulf of Aden. Fulcrum Maritime Systems is committed to assisting all parties in what ever way we can to eradicate the threat of piracy to vessels and seafarers. Fulcrum has a role in the prevention of piracy as a channel for providing information on the location of vessels. 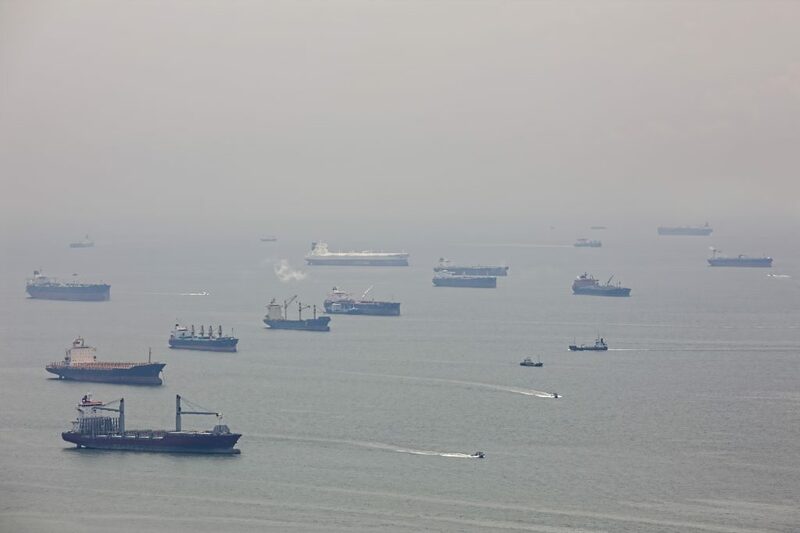 We have the experience of working with vessel owners and Flag States to track hijacked vessels and provide information to the European Forces involved in the prevention of piracy. 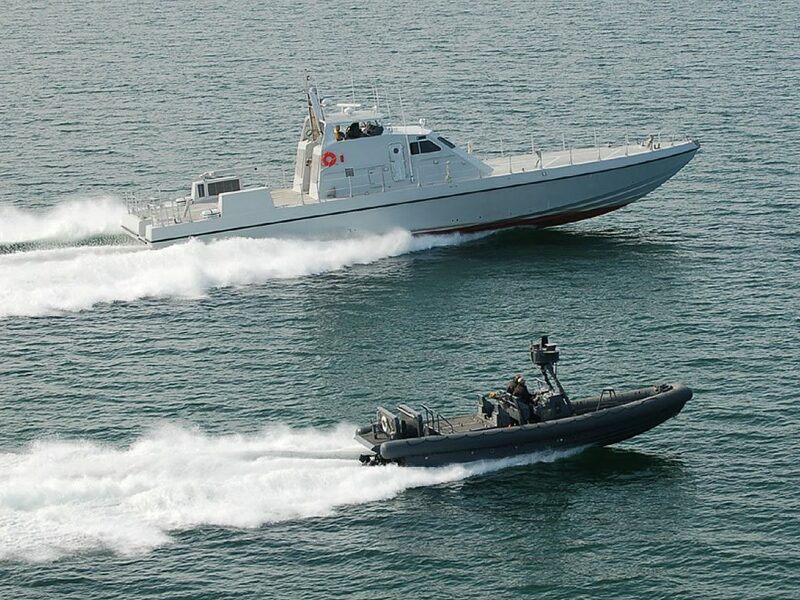 Latest figures from the IMB show that piracy off the coast of Somalia is on the decline due to the combined measures of vessel hardening, the presence of naval forces, the improving situation onland with the stablising of the Somali Government and the increase in armed guards onboard. For the latest statistics in full, click on the link below to go to the IMB web site.